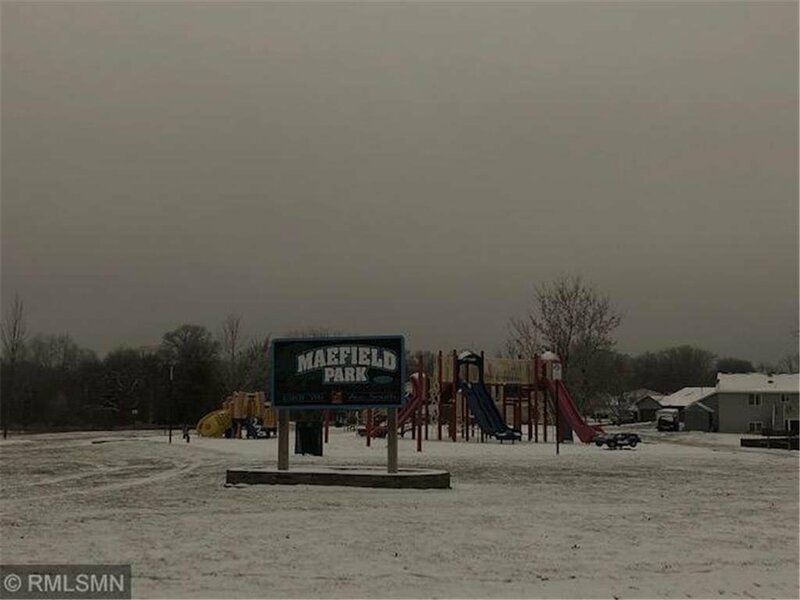 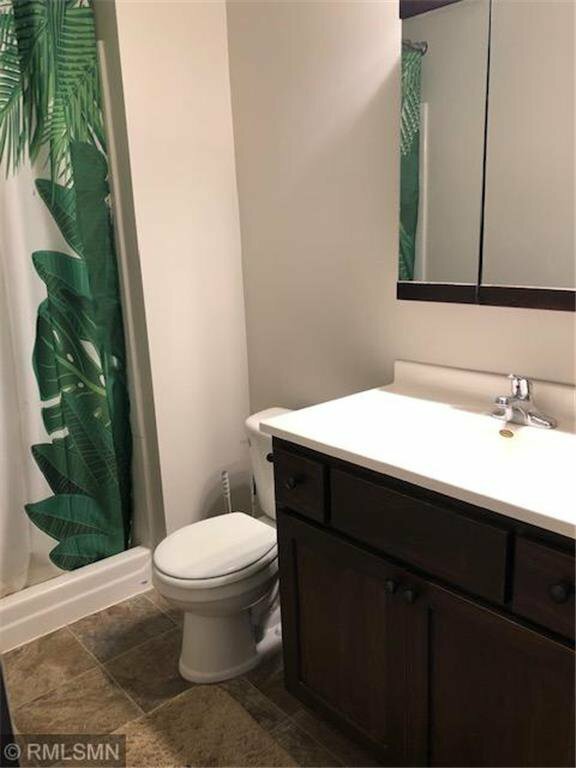 Like new home in prestigious Maefield Estates! 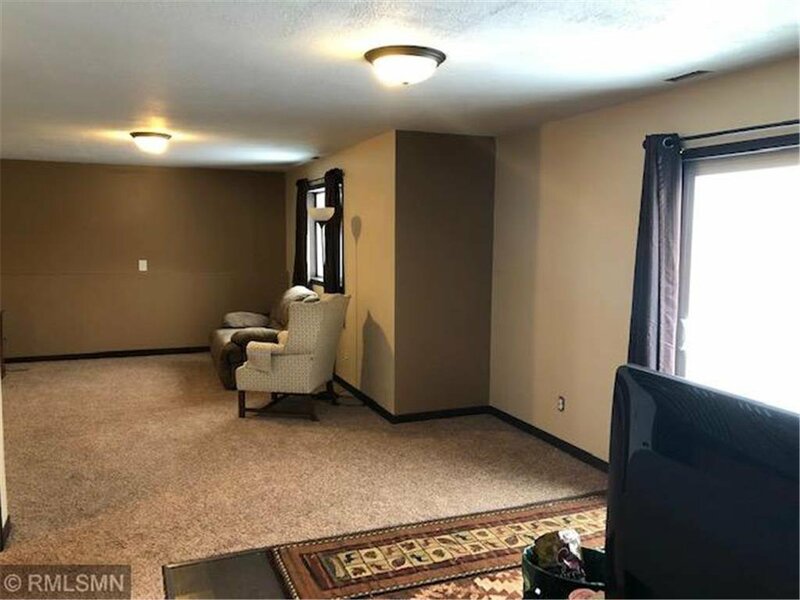 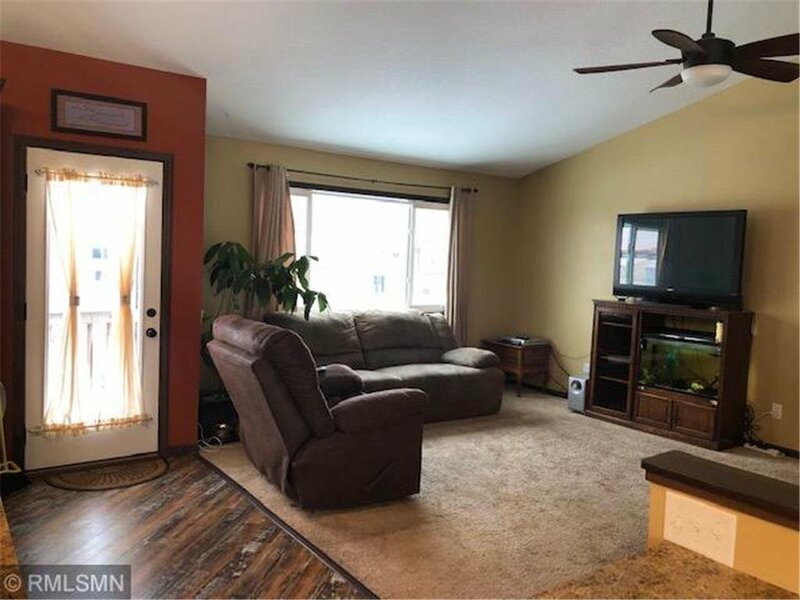 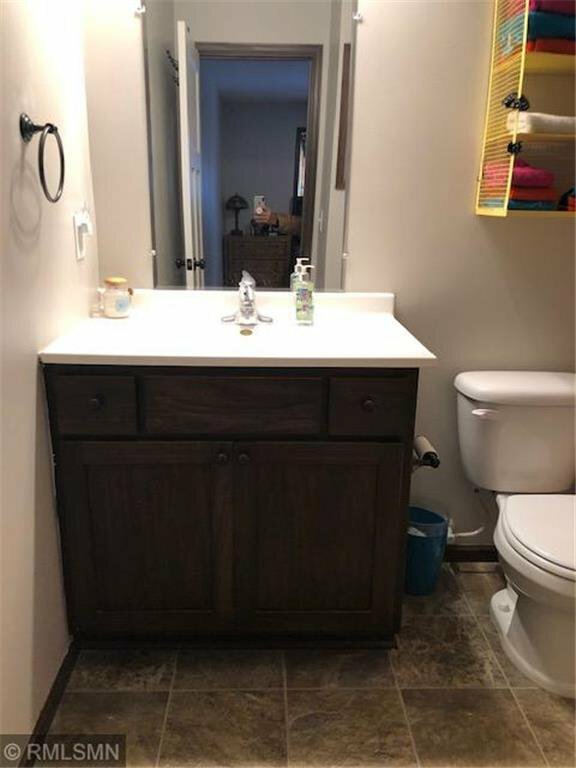 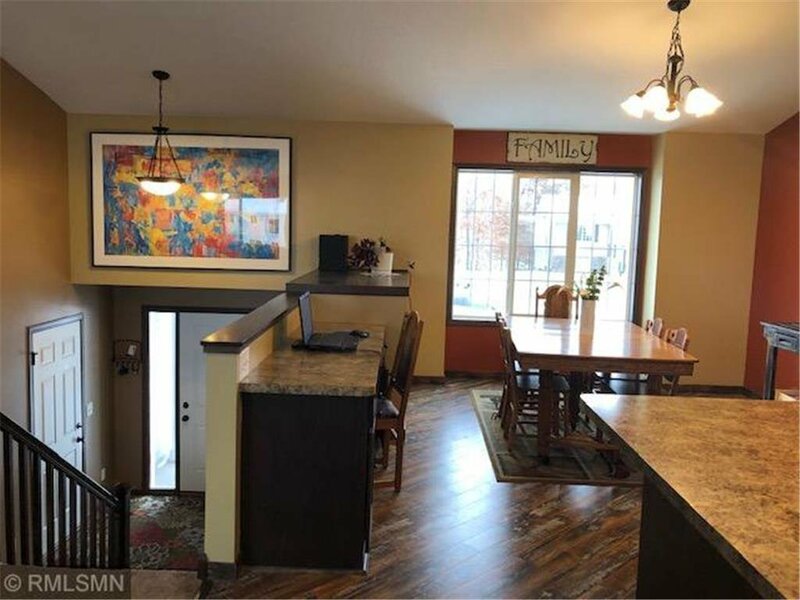 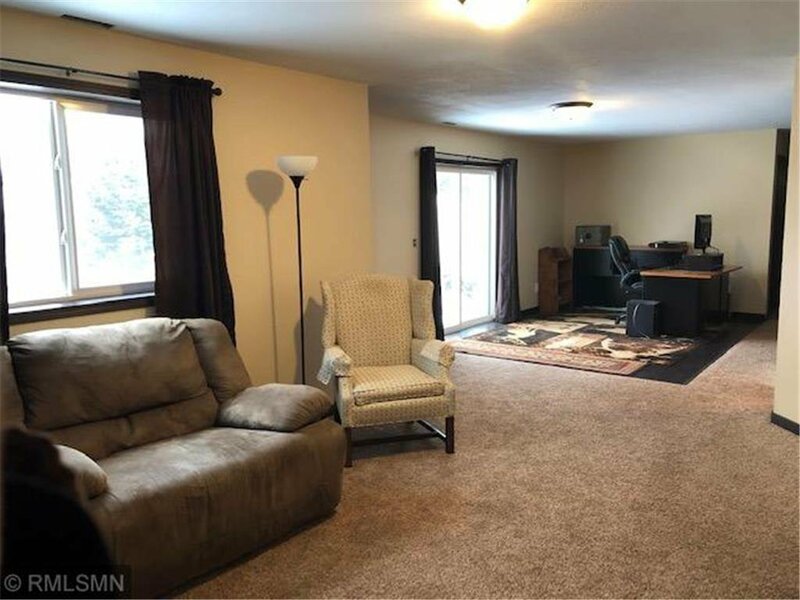 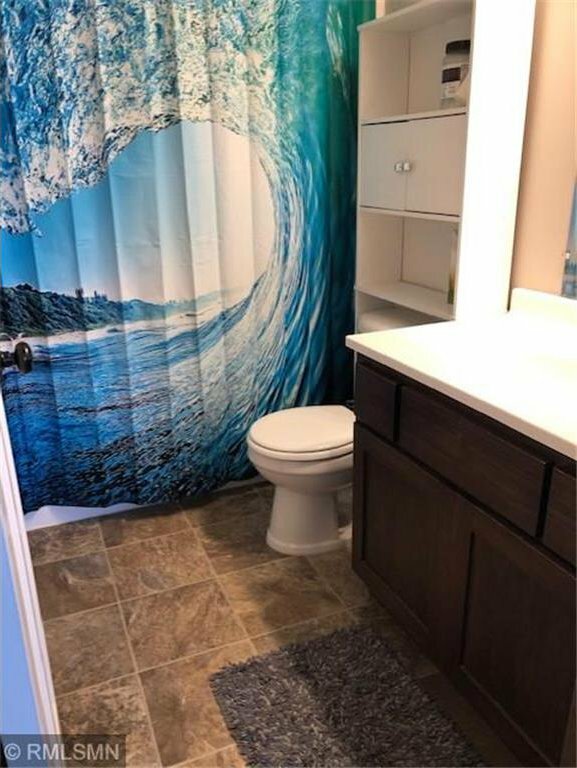 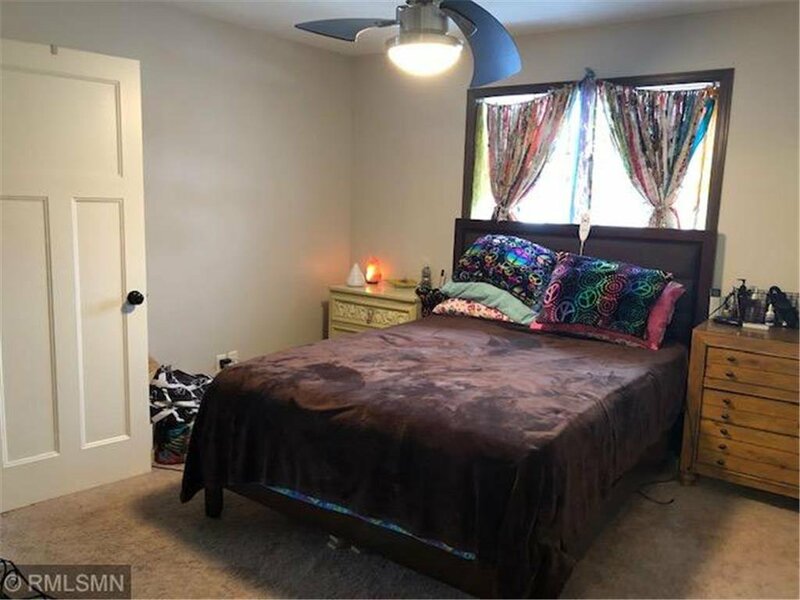 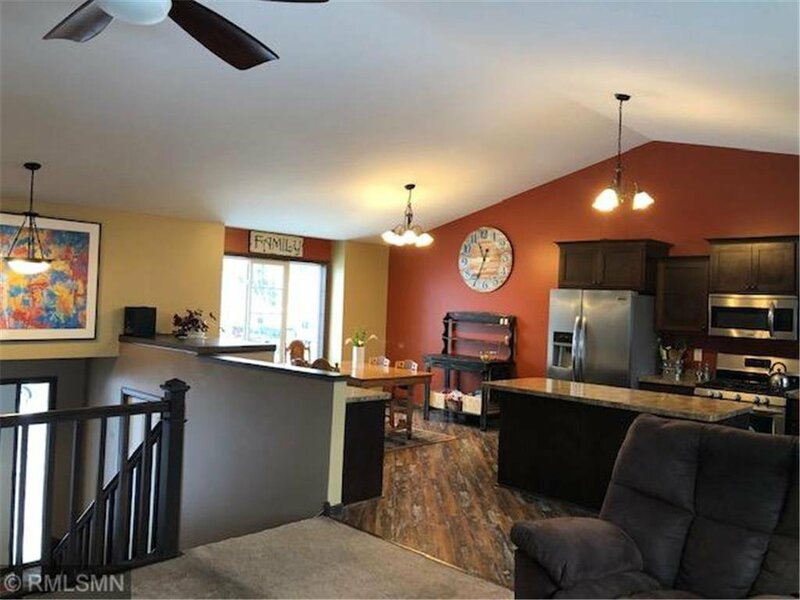 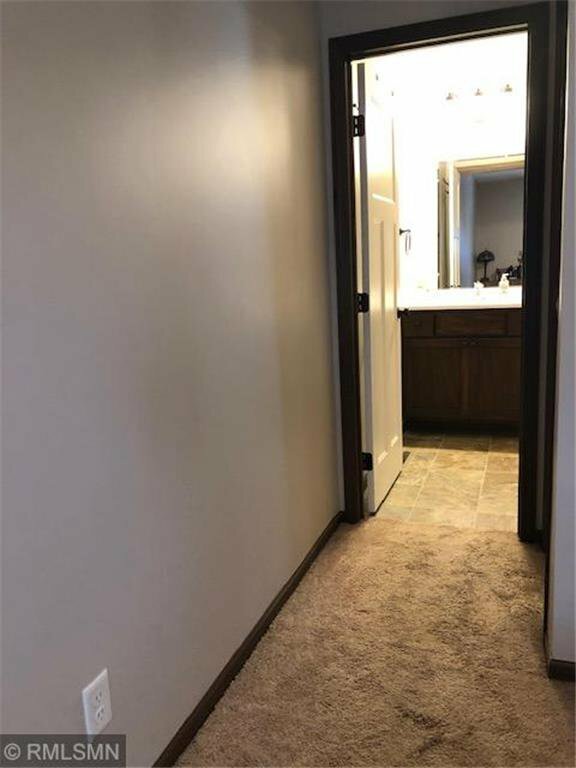 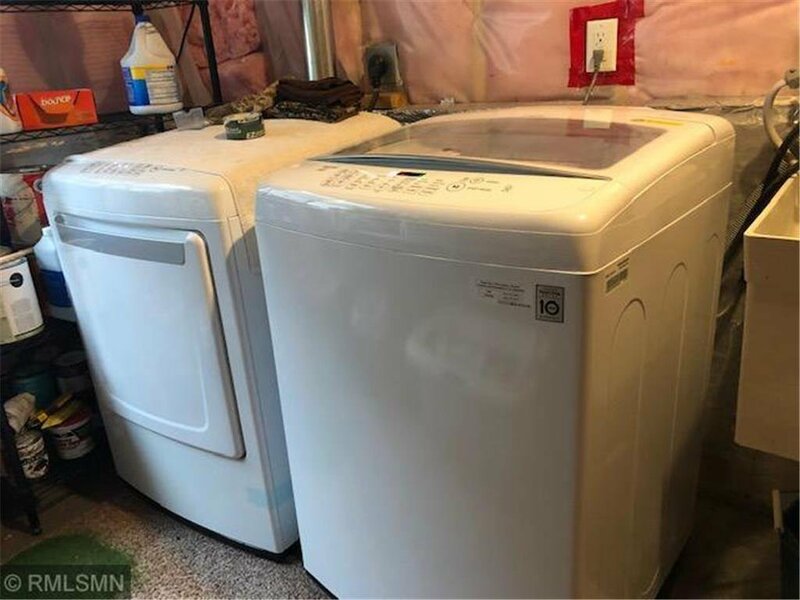 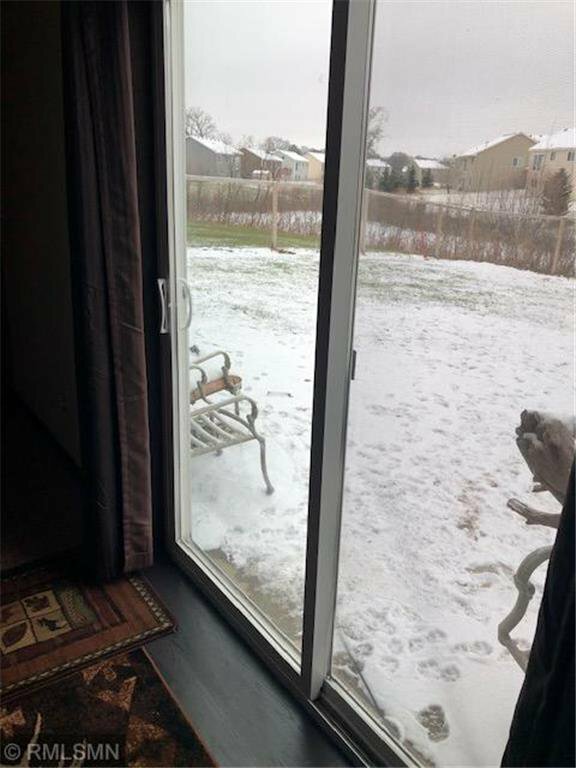 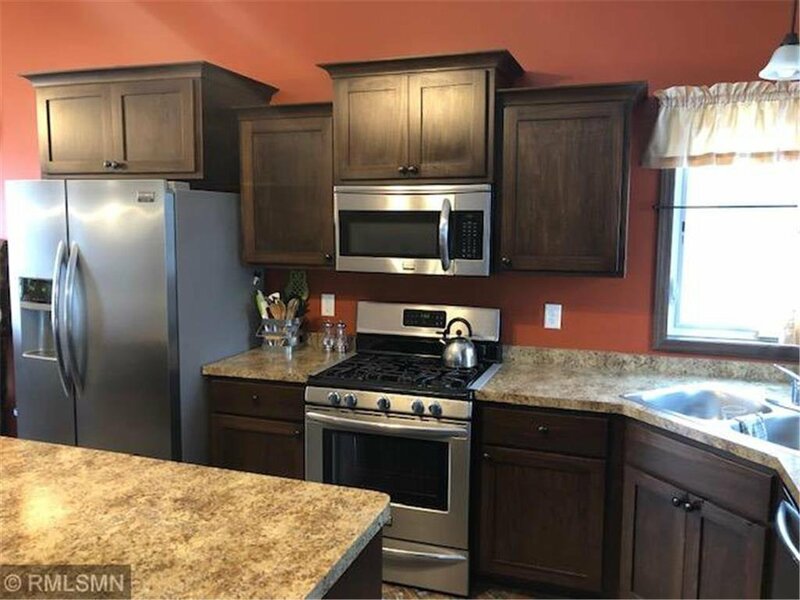 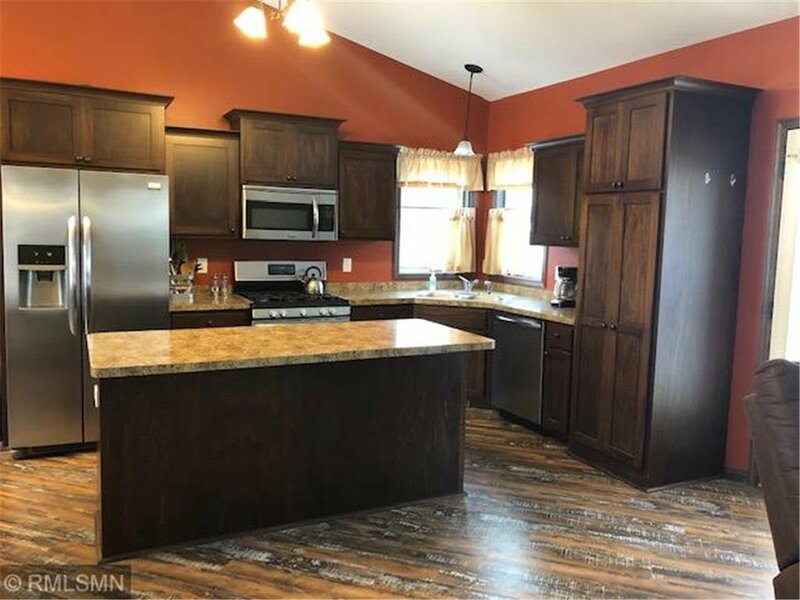 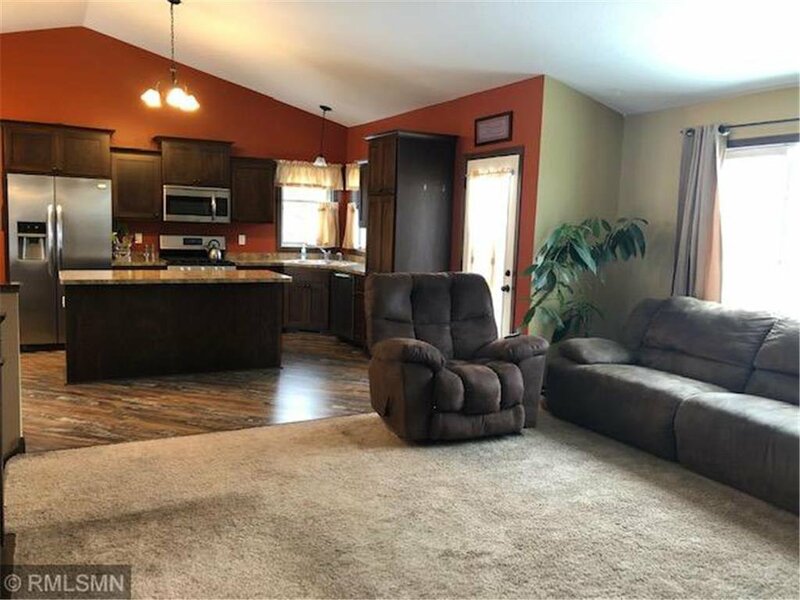 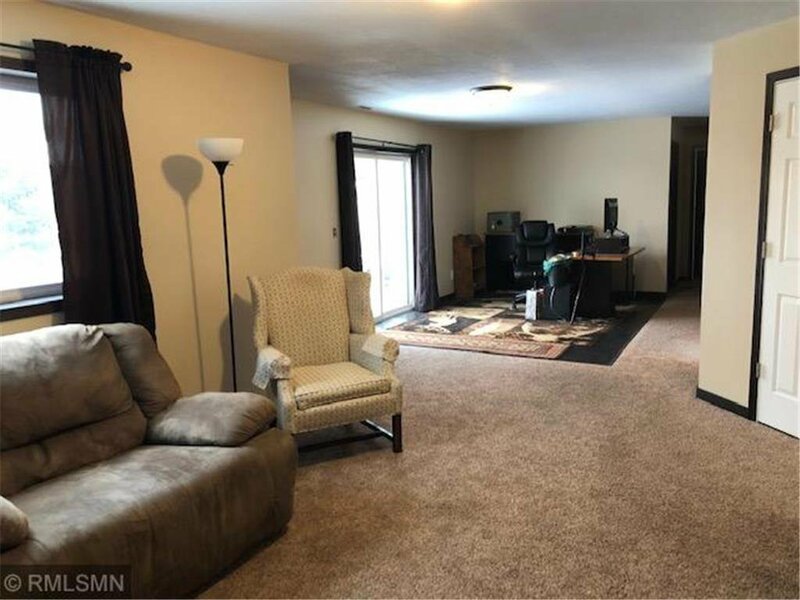 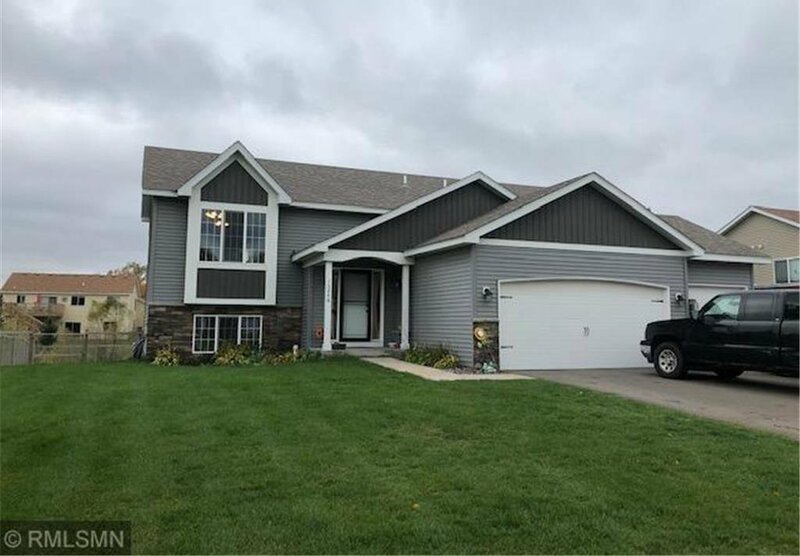 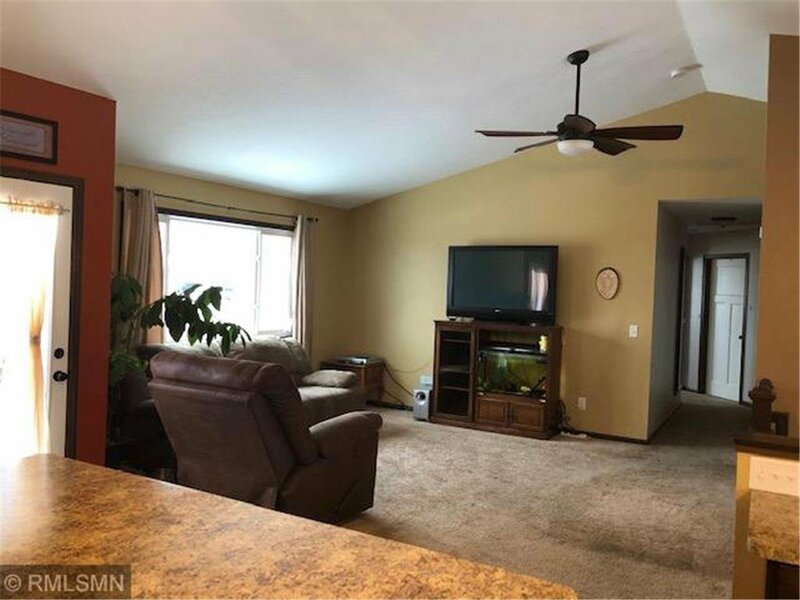 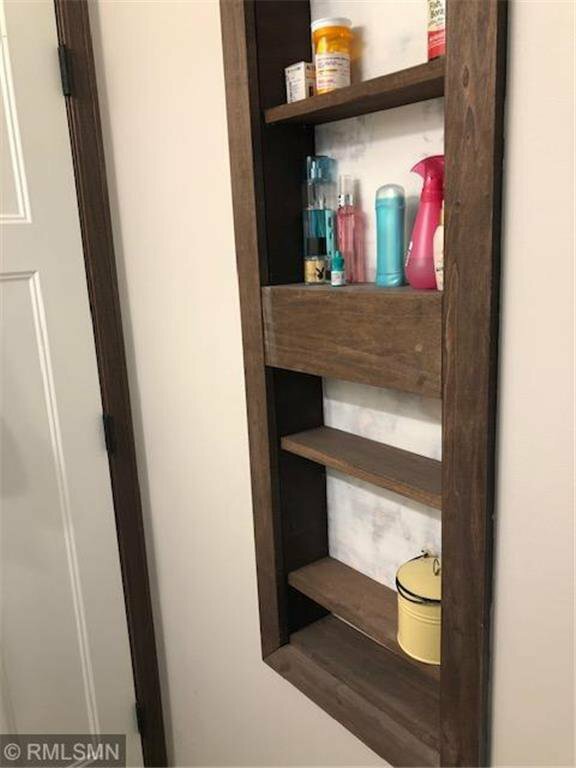 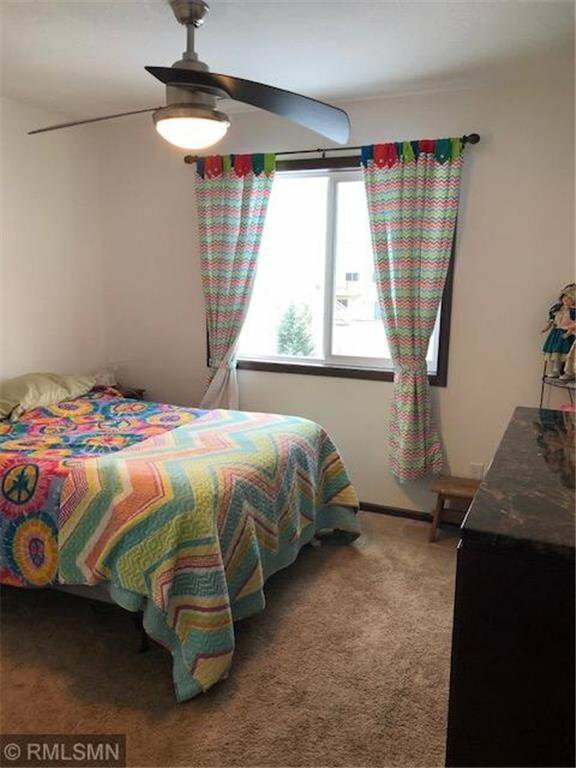 This home features walk out finished basement, 3 car garage, fenced yard, center island kitchen with beautiful flooring, stainless steel appliances, built in desk and pantry. 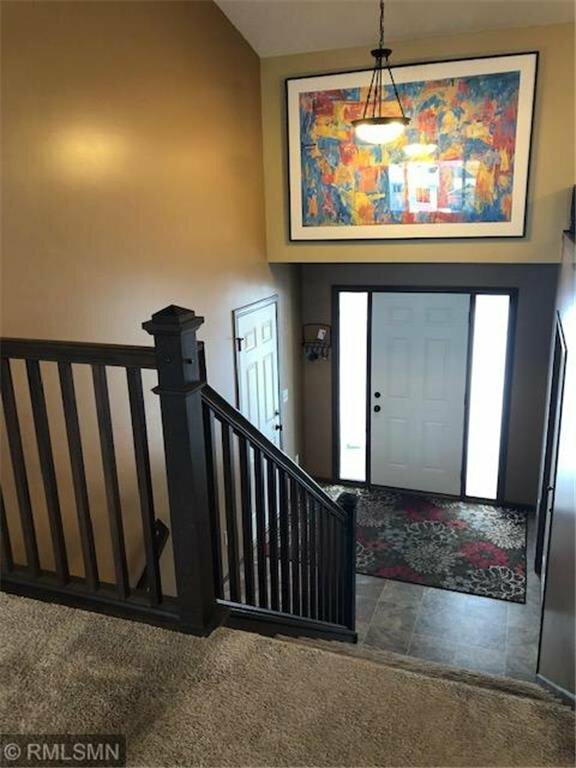 Open floor plan, 2 story foyer, private master bath with built in niche.